Amptek Freestyle Technology: 40% Rocker, 60% Camber for fantastic floatation, playfulness, pop and stability; The rocker infused with camber allows easy transitions, softer tips/ waist and nimble in powder; Magne - Traction 5S Maximised edge grip between feet for control and stability; 5 deep bumps along the edge pressure between feet for a forgiving and catch-free ride; Radcut: Sidecut between inserts fuses with reverse sidecuts toward tip and tail for real time sidecut adjustment; Flex 7: Symmetrical flex - Stiff under feet for pop and balance, softer waist for easy control; Basalt: Stronger, lighter than fibreglass with more elasticity than carbon. Basalt enhances power; Aramid: Aramid dampens vibrations and softens rough landings; Magtek: Magne-Traction combines with AmpTek rocker for better edge hold and performance; The Diva board is all about fun. With the MagTek, RadCut and a slightly stiffer, twin freestyle flex, this board is playful with smooth edge-to-edge transitions. 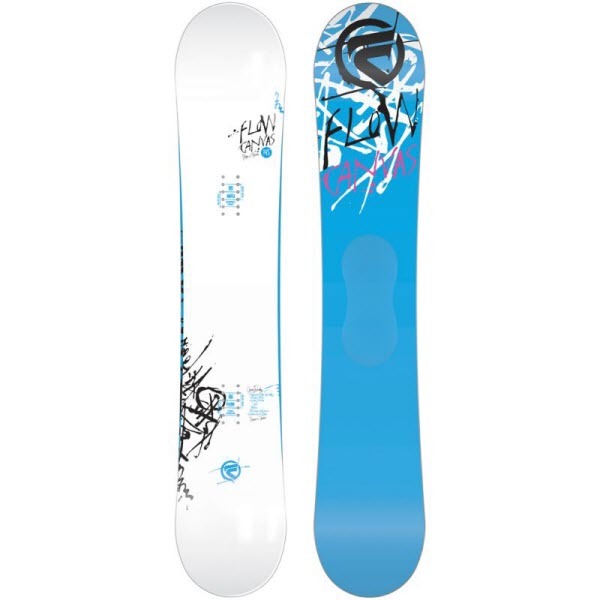 There's also an explosive pop and edge grip for a super-progressive women's freestyle board :: Women > Snowboards Size: 148cm,152cm.